A lot of employees work on customers’ sites and need to engage people every single day. Mobile Internet isn’t something broadly reliable, which makes demonstrations of cloud products and complex solutions undoable. After thinking about it for some time, I finally got something good, which I’d like to share with you in this post. As stated, mobile connection isn’t something enjoyable for people always on move. This situation requires an entirely offline solution to get the job done, thus requiring firepower. As a result, portability became a must have (because walking with a 2U server will probably break your back… and your bank account too). After some research, I got a nice Intel® NUC Kit NUC6i7KYK powered by an Intel® Core™ i7-6770HQ, 32GB of RAM and 1TB of SSD. How big is it? Those services can support coding endeavors without any trouble. And there is enough room to test and demonstrate a bunch of stuff. This little thing is helping me not only work on my Open Source projects but also to engage people. When someone sees all my environments in such a tiny piece of hardware I can get the attention I need. Of course, it’s a capable machine, but it’s like a great laptop without the screen and keyboard. A lot of engineers have more power in their environments, so it isn’t that much for my customers. The thing is to show something in a different way. It’s like how magic is done! I love card tricks. You can easily engage an audience with a good trick and that’s how I do my demos. They don’t expect me to come with a little device and throw up an entire environment ready to rock. It’s a good trick! A good card trick is straightforward. It doesn’t matter how you ask people to pick a card, or how nice you scramble the deck. At the end, it’s all about how you reveal the card. The revealing process might be unforgettable if done right. 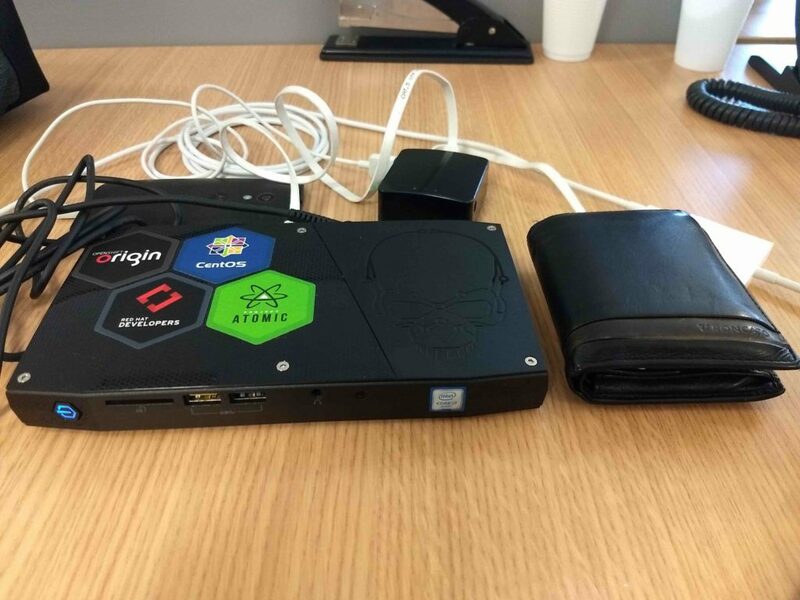 The NUC shell is how I “reveal” OpenShift. 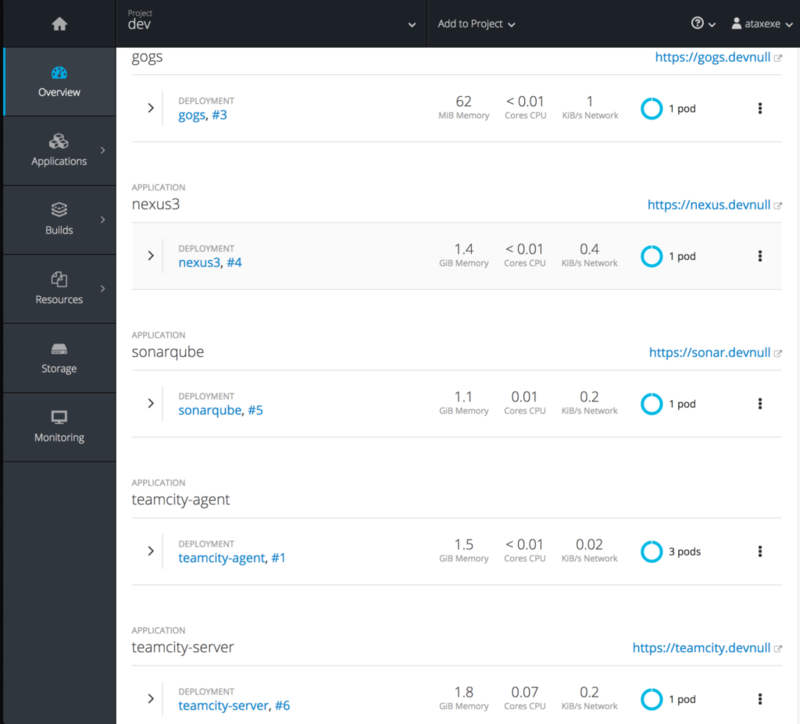 To learn about Red Hat Openshift Container Platform, allowing you to provision, manage, and scale container-based applications.